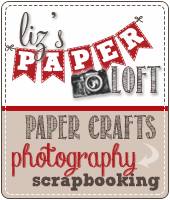 Liz's Paper Loft: It's my last day...at Peachy Keen! Week 13, Day 5! It's my last day...at Peachy Keen! Week 13, Day 5! 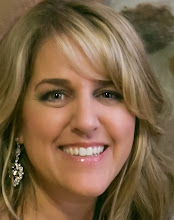 If you are looking for The Queen's Royal Court Blog Hop click here! I promise it's not your eyes! It's a wobble, I'm sorry I just can't help myself! 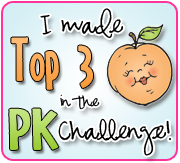 To be eligible you need to leave a comment here and at Peachy Keen! A winner will be picked on Saturday, April 9th! Thank you for all of your support this week, you made it fabulous! 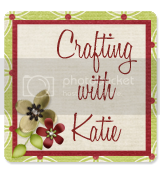 One more thing before I go...The Scrapbooking Queen will be having a Ustream tonight at 6 pm pst, click here for the fun! Love your card.It's just too cute. I'm a follower. TFS! Love the play on words! Little pig is SO cute! THis is such a great card! I love all the dimention and details. I loved seeing your projects all week and you are amazingly talented! This is so cute! I love the pleated ribbon (I've tried that a couple of times and I never can get to work.) You have done such amazing work this week! So fun! TFS! 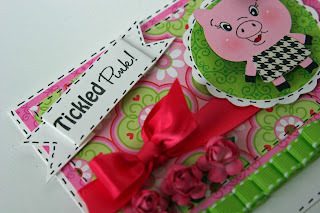 I love the piggy!! I have had fun coming to see your projects this week!! oh this is so stinkin cute! Your so creative! I love all your cards you make. adorable! I LOVE your Action Wobble picture! It cracked me up! I couldn't help but say "WOBBLE!" outloud... by myself... in my own home.... haha. I've loved all of your projects!!! Awesome job this week, Liz! I've loved all of your projects. This one is adorable and so fun!! Your card card is soooo cute I love it!!! your card is adorable! 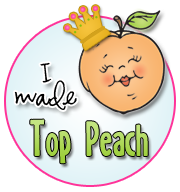 Thanks so much for the Peachy insperation!! So cute! Love the wobble! wow! love your awesome card! Love, love, love the wobble! 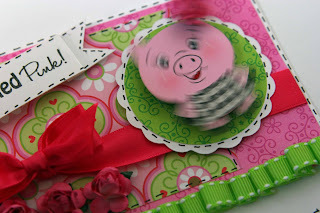 Very cute--love all the pink and the wobble. adorable card. Love it. Love the wobble too! very cute card. love the wobble action. tfs. 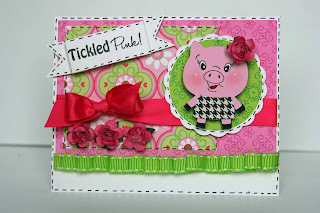 I love the sentiment with the pig! Congrats on 1000+ followers! Your creations have been fabulous all week. Thanks for the inspiration!! 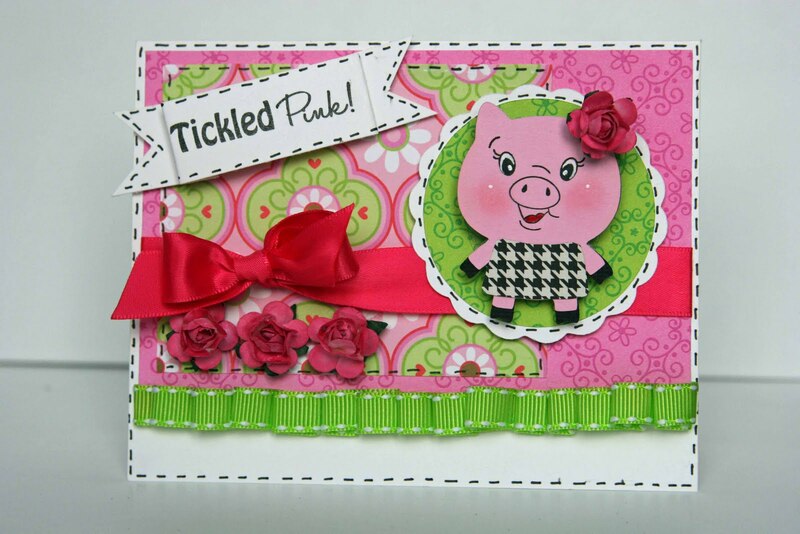 Sweet card...you have created wonderful cards as a designer for Peachy Keen this week. So adorable! 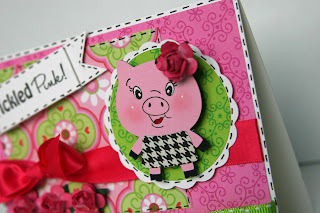 Love the piggy! Great projects this past week! So stinkin cute!! I posted on peachy Keen also. Adorable Card! 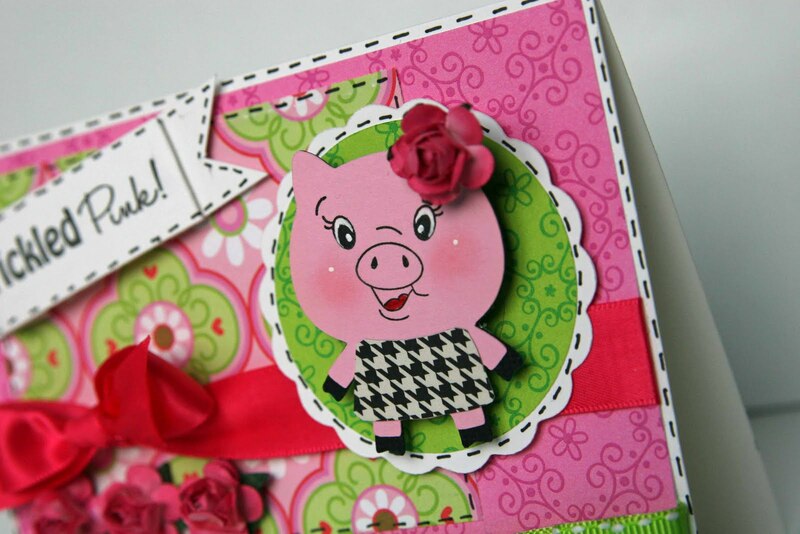 That little piggy is a cutie! Thanks for the giveaway! I'd love to win! A Different Kind of Challenge! Monday with EAD Designs HOP! It's The Queen's Royal Birthday Bash Hop! Did You Win? Come Find Out! Are You Ready For More Fun?! Super Fun Day Going On Here! 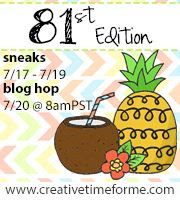 Gotta Have Friends Blog Hop! 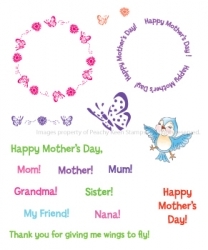 April Fools Day Blog Hop!